A penchant for beauty. A vision for perfection. A belief that good eyesight helps a person appreciate beauty, and chic eye wear enhances aura. 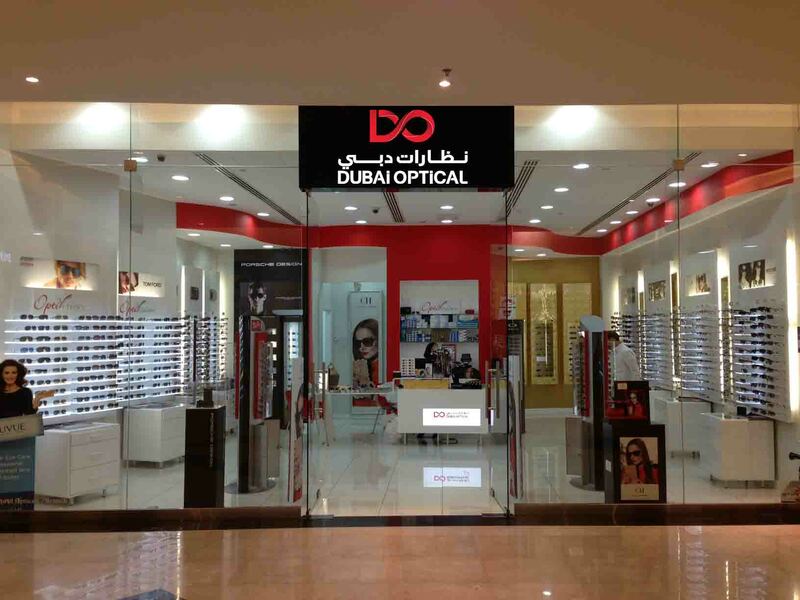 It was a vision for perfection and good looks that led to the establishment of Dubai Optical in 1978. 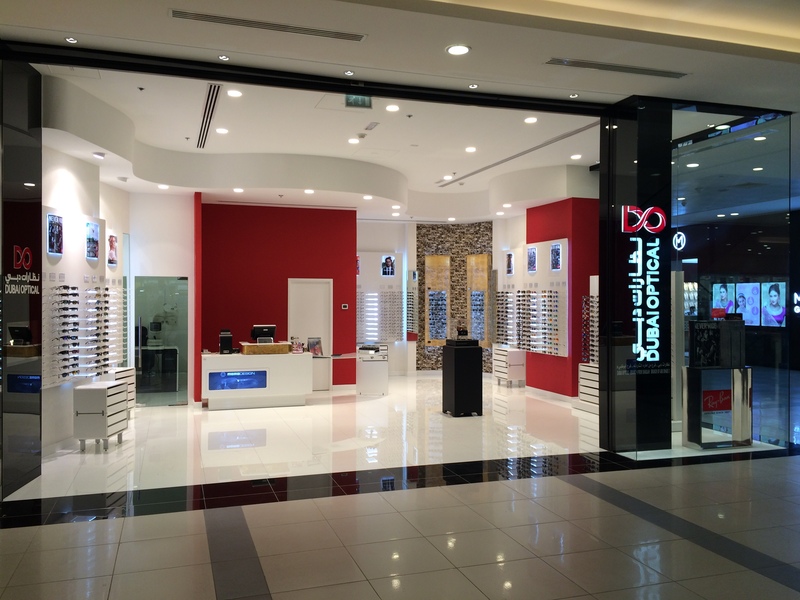 Thirty years later the pioneering group has set a benchmark in the optical business in the UAE. 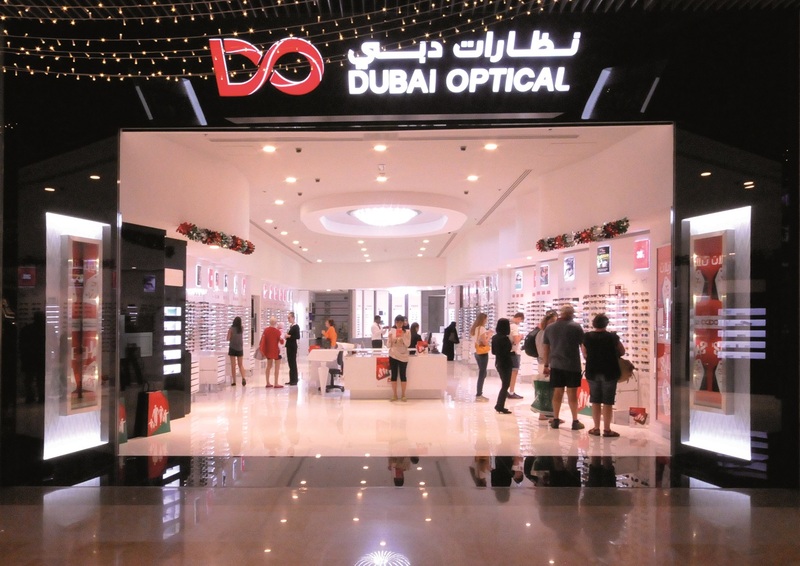 Today, Dubai Optical is reputed for its network of outlets with first class facilities, a plethora of fashion sunglasses&eye wear products, and distinct concepts in professional optical service. As we treasure good eyesight, we focus with impressive concepts – Optivision and Sunvision. 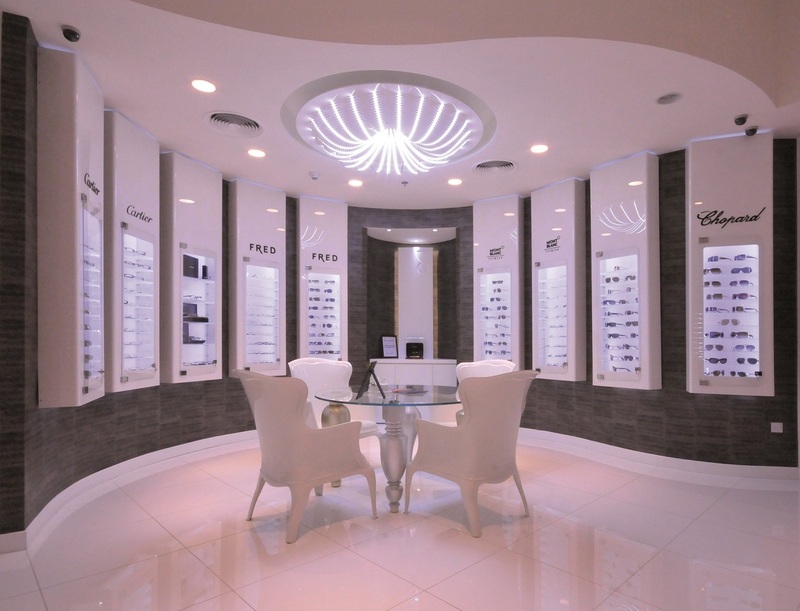 Under these pioneering concepts, our patrons – young and old, can try on their customized reading glass, contact lenses, optical frames and fashion eyewear of their choice under a relaxed cool shopping moments. Now, we can even look farther than our eyes could see. These quality fashion products are sourced exclusively from the fashion capitals of Europe, including Italy and Germany. 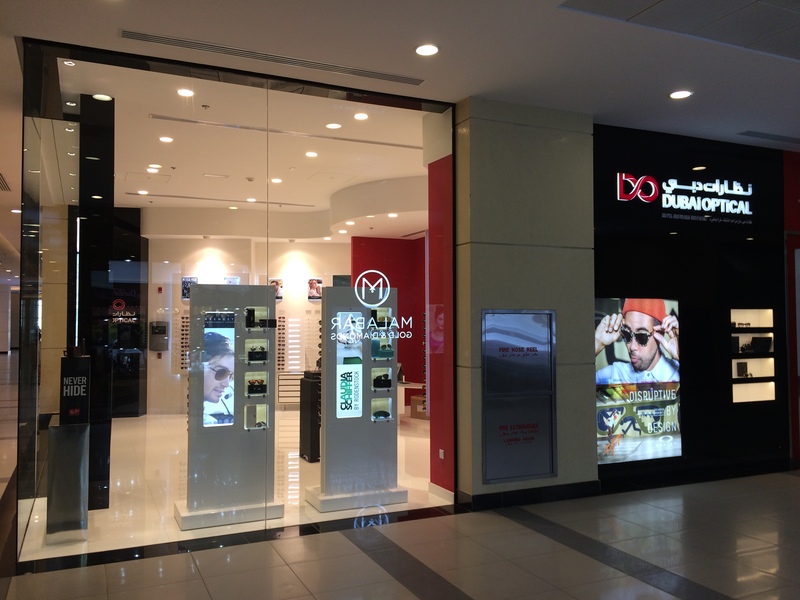 Dubai Optical looks toward business with its vision for excellence, even in dealing with customers. A prompt, reliable and bespoke service under a friendly ambience in our state of the art showrooms and outlets enhances our trusted name. In observing the tradition, our success story can this year be celebrated as our 30th Anniversary whilst offering our customers with the power, Lily and gemstone, Pearl to symbolize our pride, beauty and devotion. 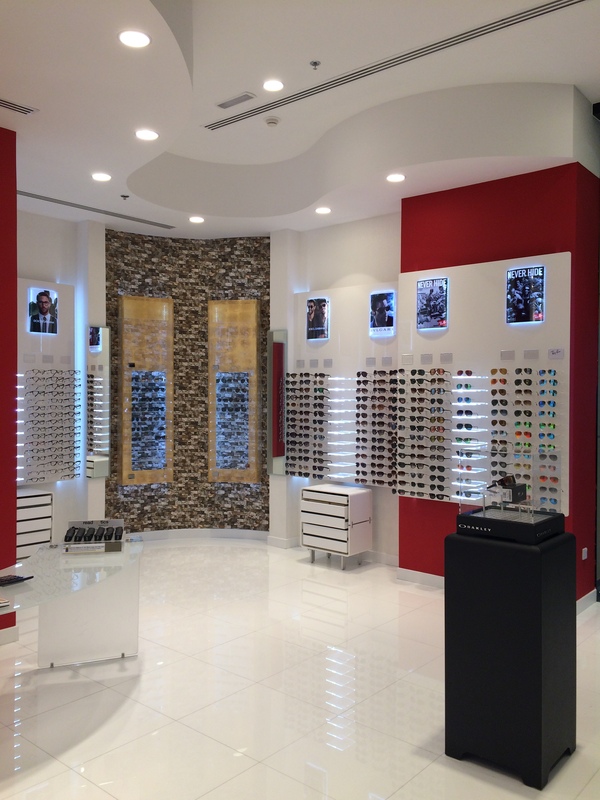 And all along, Dubai Optical reassures its commitment to lead and to serve our customers. To institutionalize excellence in eye care and protection by employing maintaining multilingual staff andcertified professionals in our field. To provide a unique, personalized and unparalleled retail shopping experience for a wide variety of customers. To continue building brands loyalty by listening to our customers while exceeding their expectations in products and service on a family-friendly atmosphere.